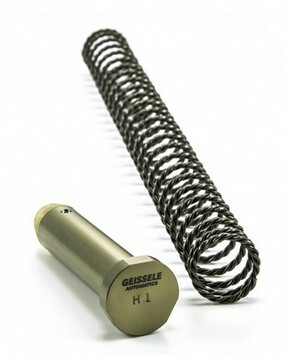 The Geissele Super 42 Spring was designed to improve the function and reliability of your AR-15 pattern rifle. 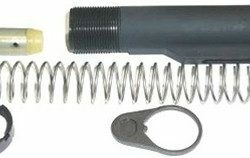 Its unique spring design uses three independent strands of wire, just like the German MG42 Machine Gun. This concept acts as a harmonic damper and energy absorber by allowing the springs to flex separately from each other. 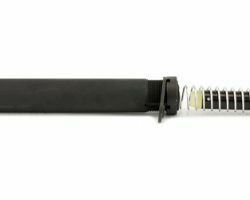 This flex helps displace excess energy which decreases the chance of spring failure and assists with making your AR-15 more reliable.